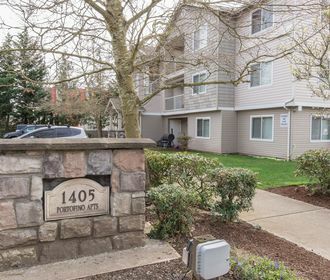 Experience the peacefulness of apartment living at Portofino Apartments in Federal Way, WA. 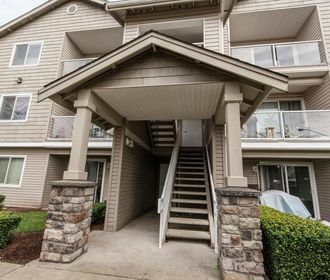 Situated near the heart of Federal Way, Portofino Apartments offers a quiet haven away from downtown bustle but provides convenience located only a few short minutes away from The Commons Mall home to eclectic shopping opportunities, popular dining options, entertainment and more. Nearby hot spots, include Target, Century Theaters, Trader Joe's and Starbucks. 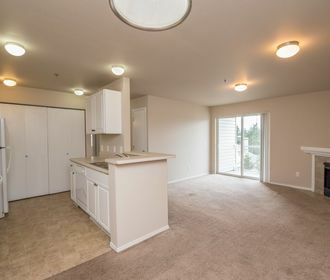 Portofino Apartments offers beautiful 2 bedroom homes that feature private balconies, storage closets, new matching modern stainless steel appliances, electric fireplaces, in-unit washer and dryer and hard surface flooring. Portofino Apartments provides homes that are protected by controlled building access, are wheelchair accessible and pet friendly. Please refer to our pet policy to ensure that your furry companion meets our pet guidelines! Do not miss out on these beautiful homes! Apply online now through the online leasing program or call to schedule a tour of your new home today!